A pub has scrapped its long standing name ‘Shoulder of Mutton’ in a bid to attract more vegans and vegetarians to dine there. The city centre pub in Heworth Green, York, has boasted the title for over half a century, but was recently renamed ‘Heworth Inn’ after a new landlady took over. 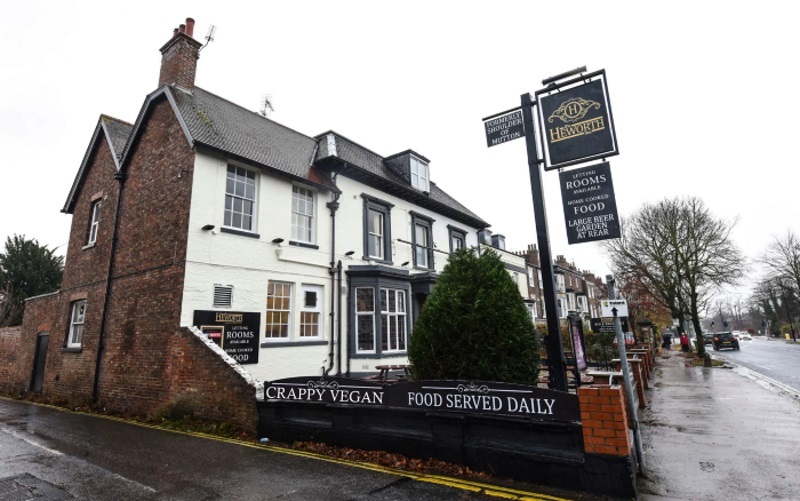 Leah Stannard, the pub’s landlady, has been criticised by locals for offering a new menu with a third of all dishes being suitable for vegans and vegetarians.